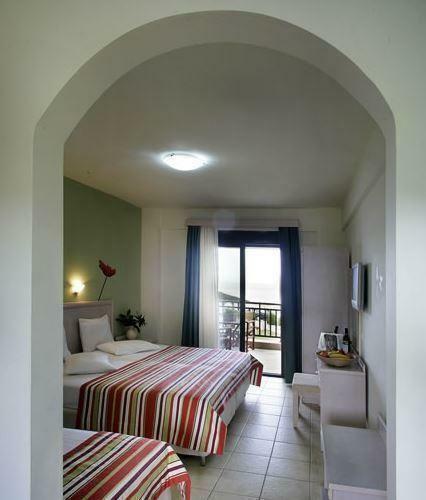 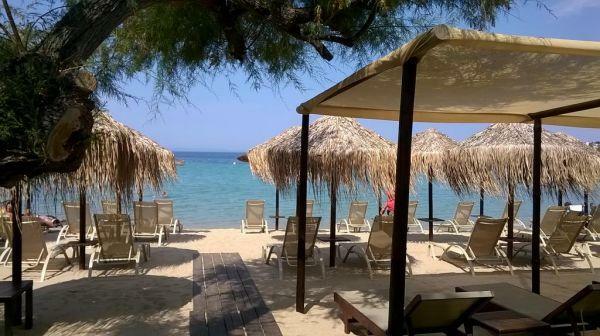 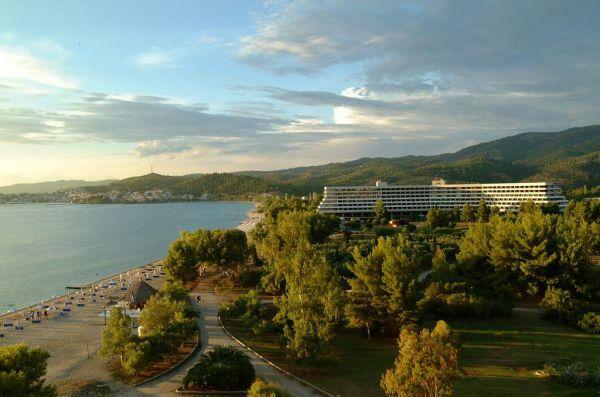 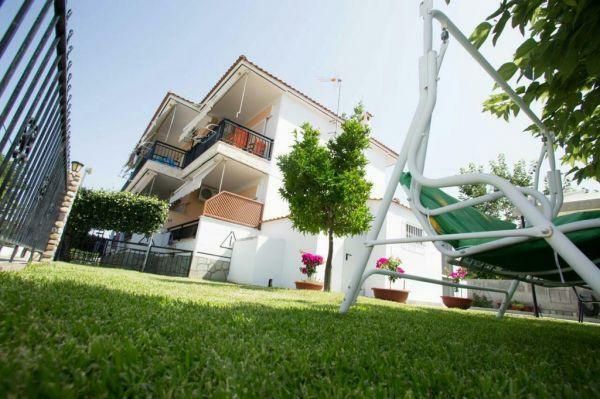 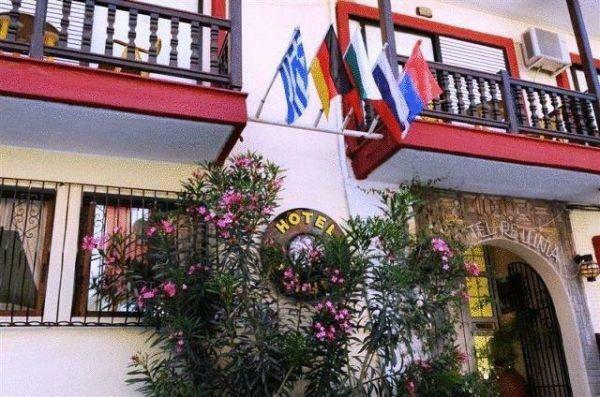 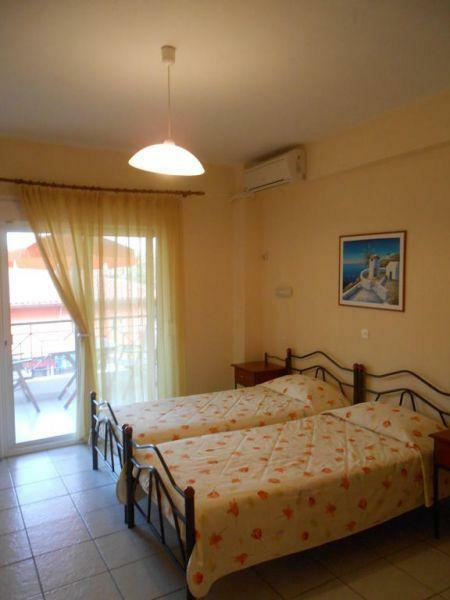 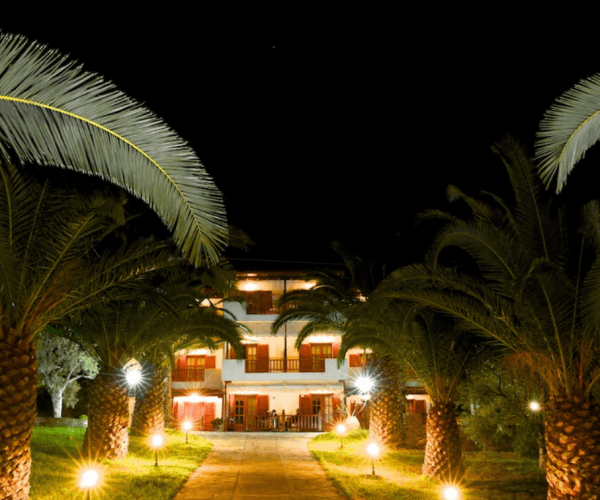 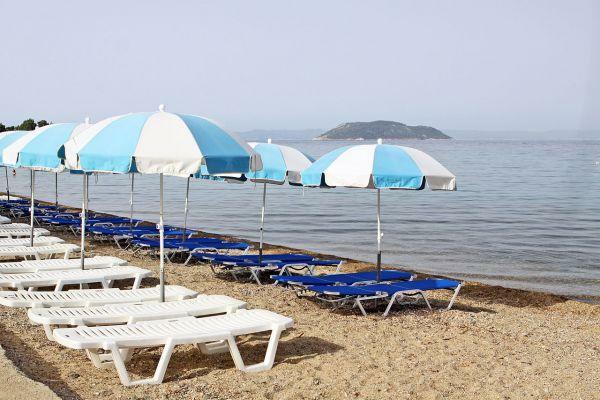 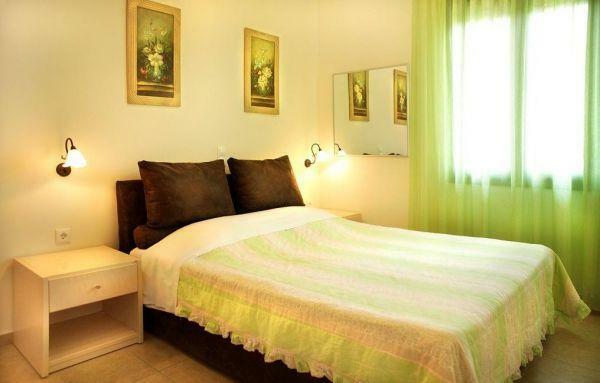 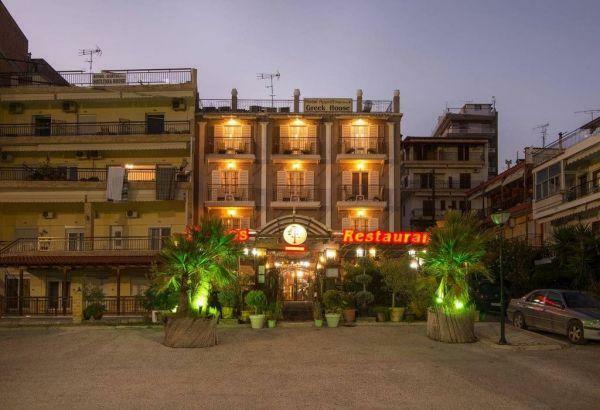 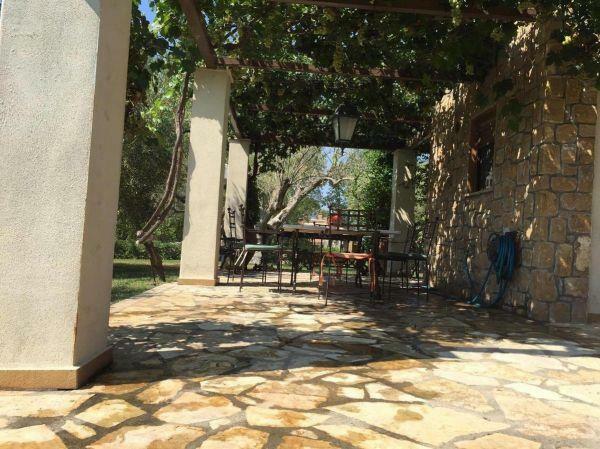 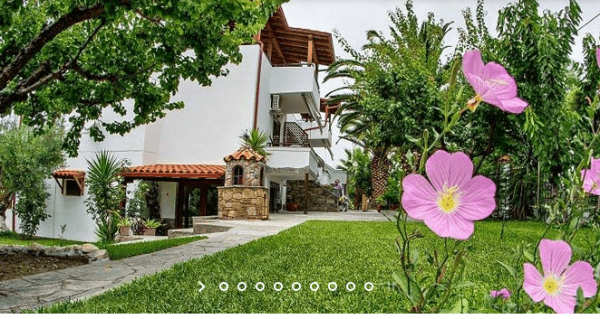 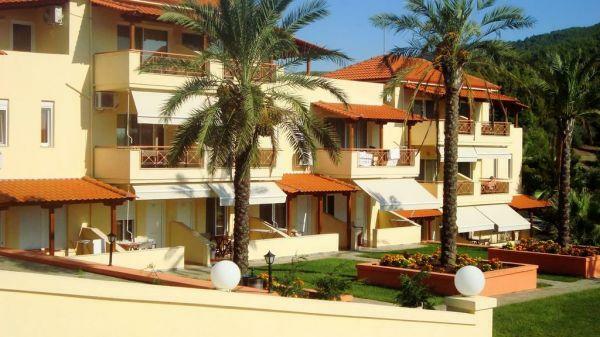 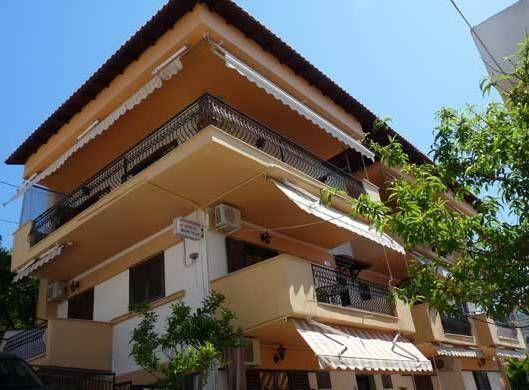 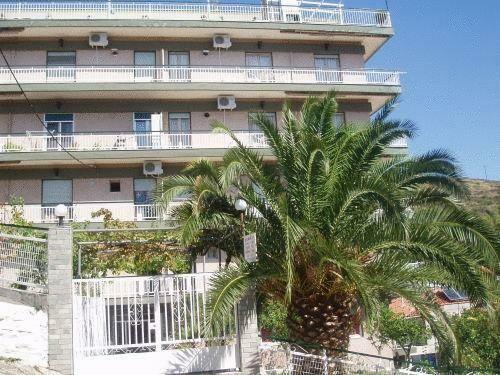 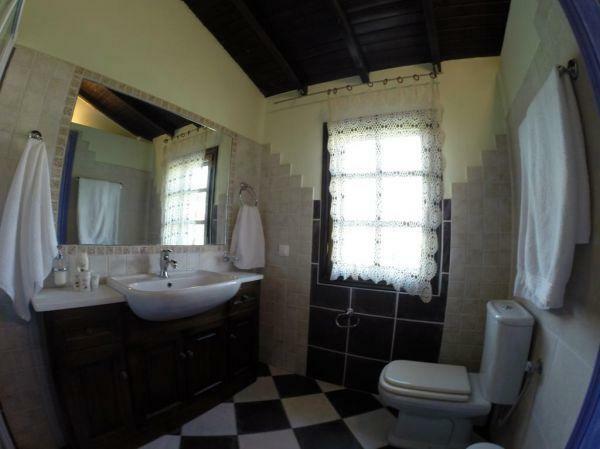 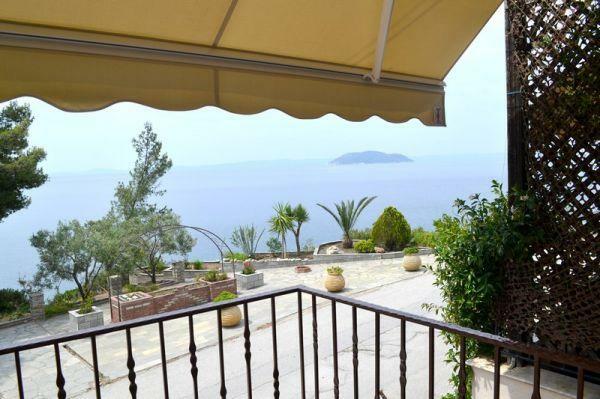 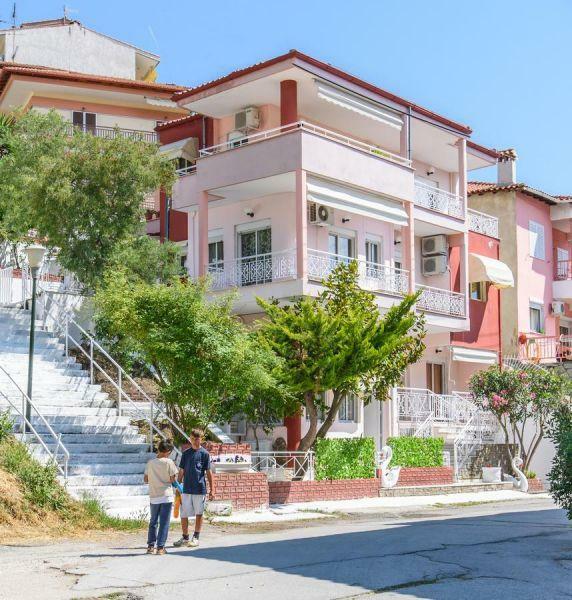 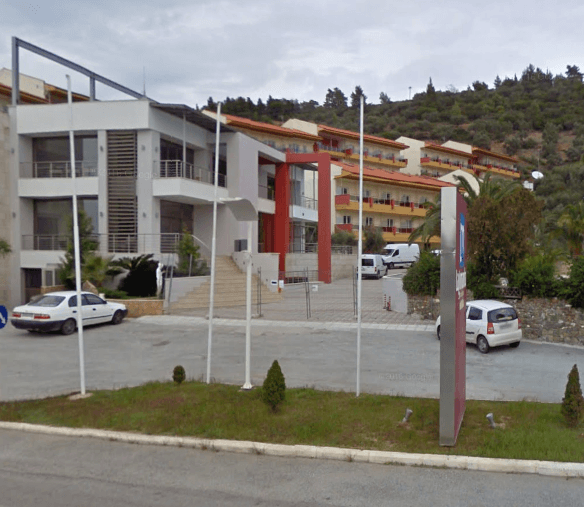 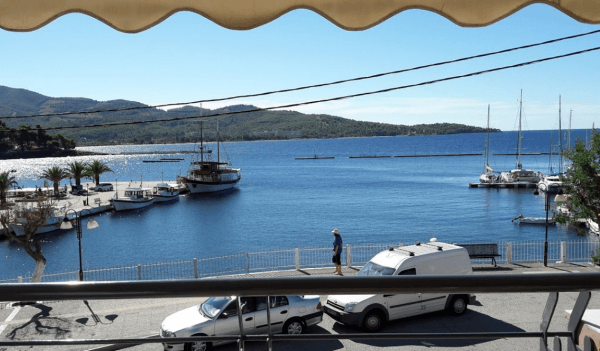 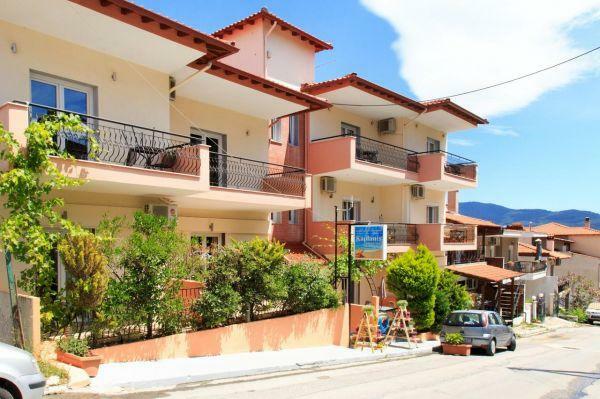 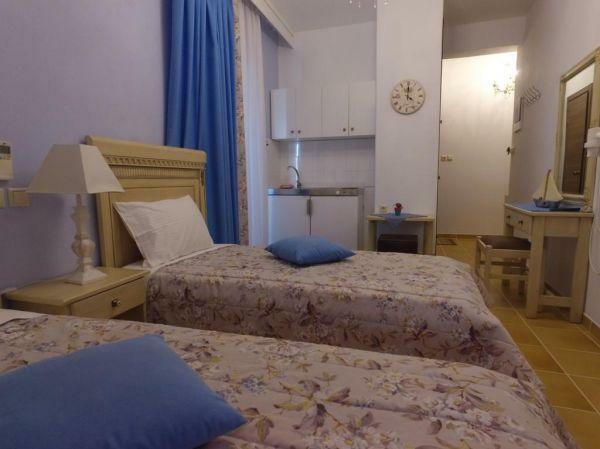 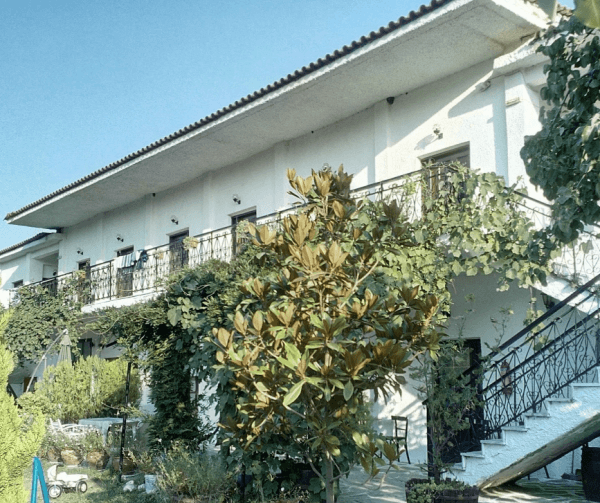 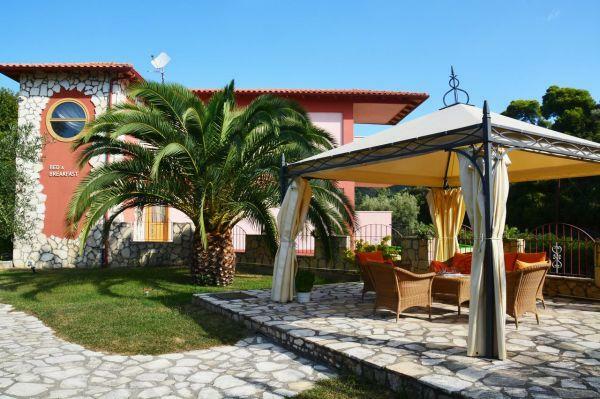 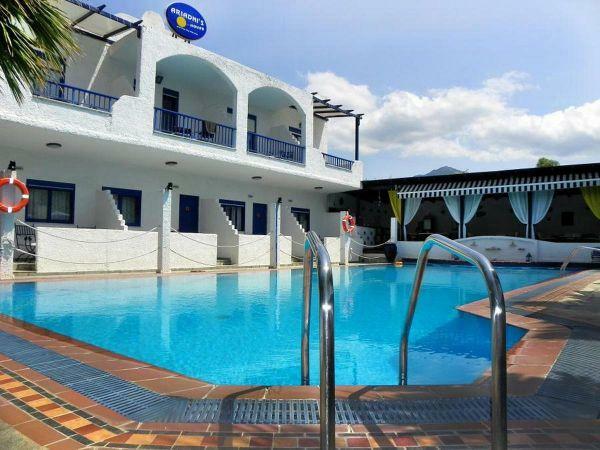 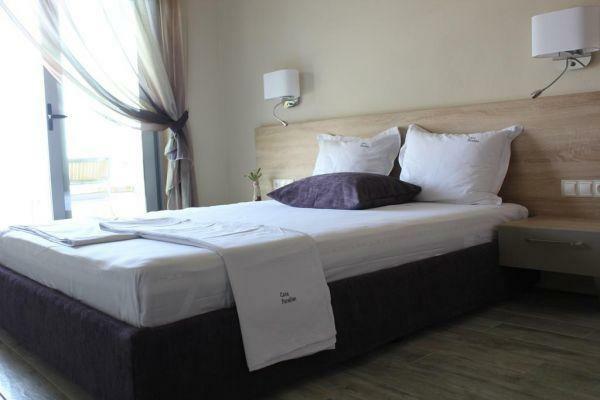 Apartments, hotels and rooms in Neos Marmaras Chalkidiki. 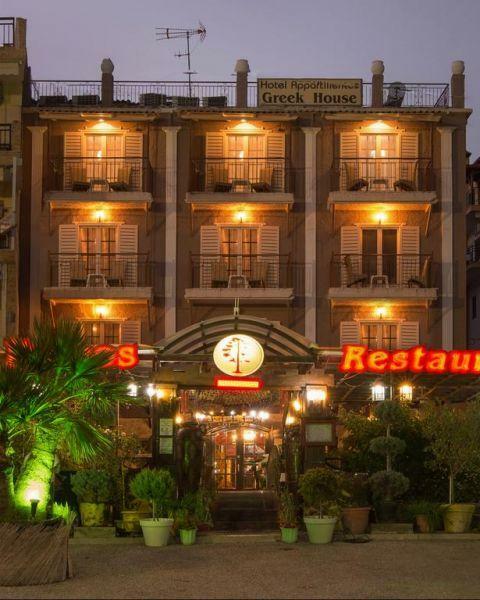 Neos Marmaras founded in 1922 by refugees who came from the island of Marmara Asia Minor. 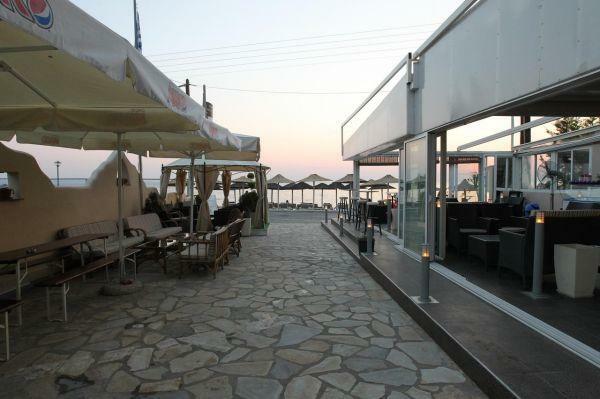 From then until today Neos Marmaras has evolved into the most cosmopolitan of all the villages and towns of Sithonia, hotels and resorts, campsites, bars, cafes, bakeries, taverns, ouzo bars, pizzerias and many other stores. 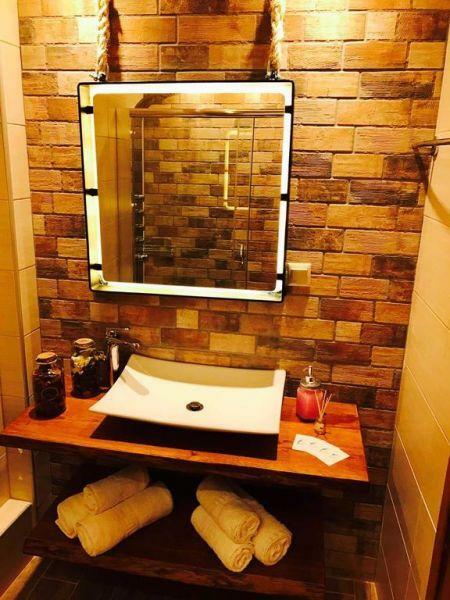 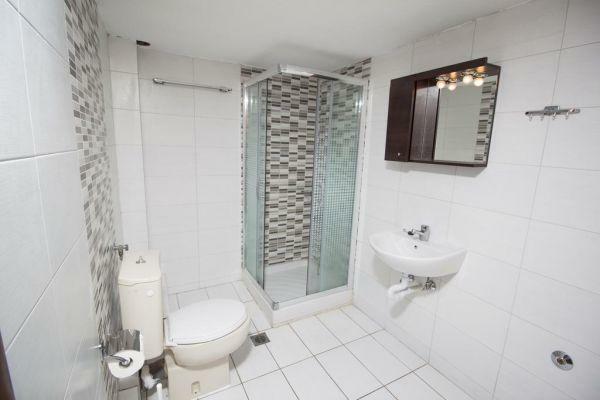 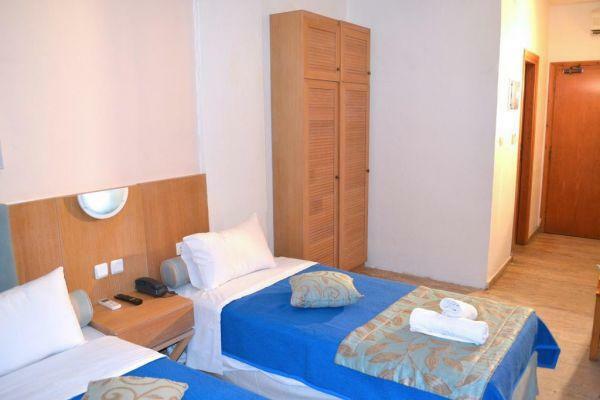 Welcome to Perix Family House All rooms are equipped kitchen, WC and TV.The hotel has ample parking, barbecue, free Wi-Fi hot spot, ping pong, volleyball net and two gardens with games for children to play.